BIRTH OF THE LIVING DEAD will screen at the Schomburg Center for Research in Black Culture in New York, NY on Thursday October 10, 6:30-8PM. Rob Kuhns’ documentary places world-renowned horror film, Romero’s NIGHT OF THE LIVING DEAD, in its historical context with archival footage of the horrors of the Vietnam war and race rebellions at home combined with iconic music from the 60s. Following the screening, Kuhns will moderate a talk back with Sam Pollard, Larry Fessenden and Marva Jones Brooks. 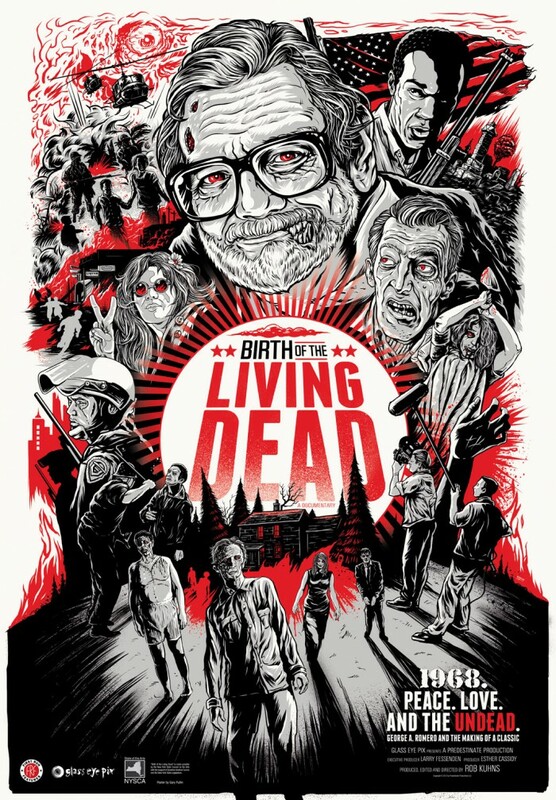 This screening is presented as a special sneak preview screening and BIRTH OF THE LIVING DEAD will premiere at the IFC Center Theater on November 6th, 2013.